Alfonso Cuarón’s Academy Award-winning Mexican film “Roma,” has shined a long overdue spotlight on the world’s domestic workers. The Oscars red carpet arrivals are often more surprising than the Academy Awards ceremony itself. 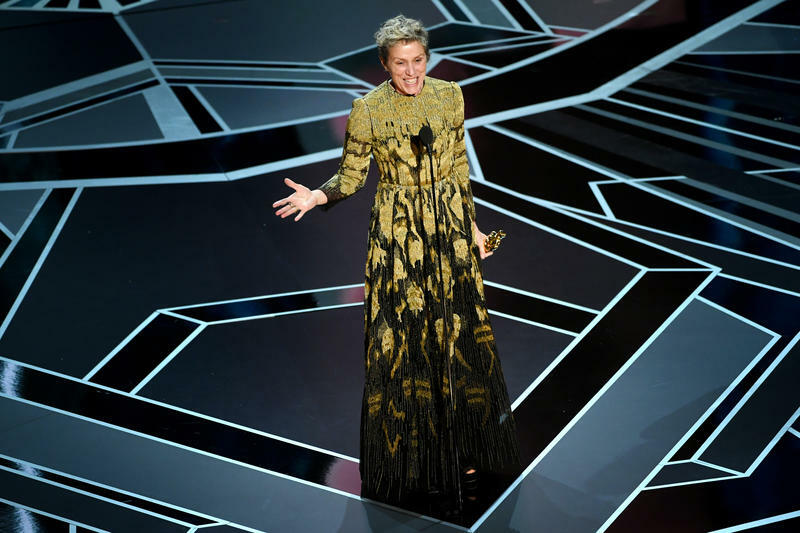 While we can sometimes predict which of our favorite movie stars are taking home golden statuettes, good luck predicting what Lady Gaga will wear this year. 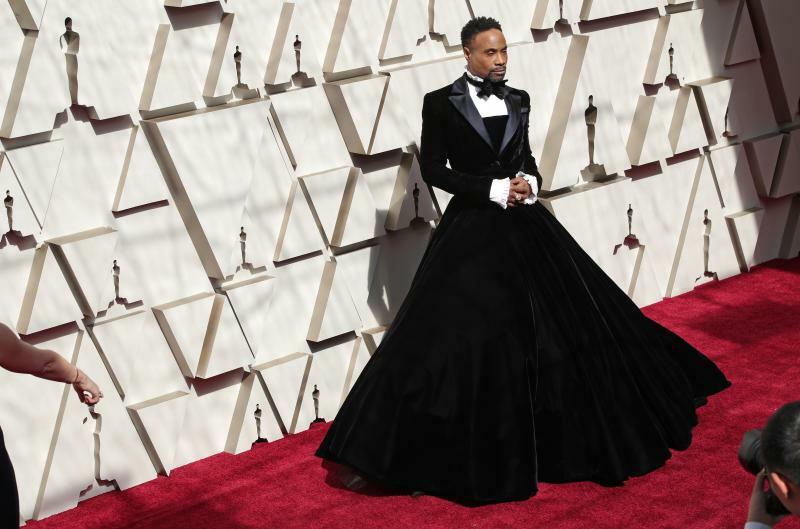 One thing's for sure: The red carpet fashions promise to be just as bold, glittery, glamorous — and even political — as they always are. Here's a photo recap of some of the most memorable looks at the 91st Academy Awards. Guillermo del Toro's The Shape Of Water took home the evening's biggest prize, best picture. The film follows a mute cleaning woman who falls in love with an amphibian creature in a Cold War-era government lab. The rest of the winners are below, marked in bold. 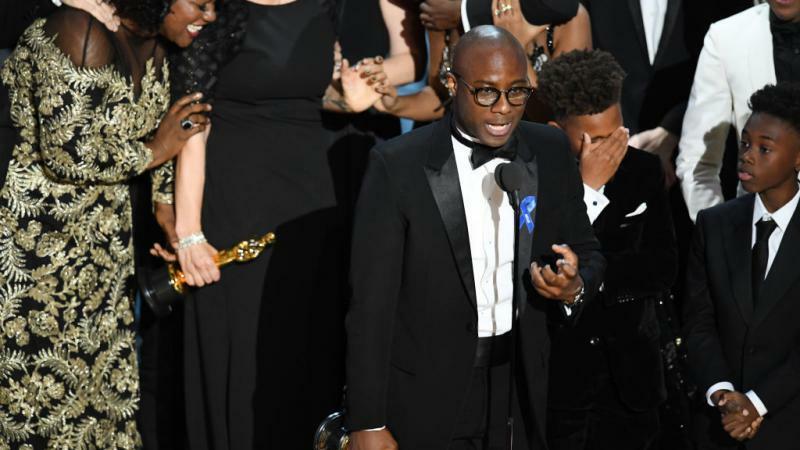 Because there are no second takes, re-shoots or do-overs at the Oscars, PwC, the accounting firm that tabulates votes for the Academy of Motion Picture Arts and Sciences, has devised new rules for how winners are announced at this year's awards. 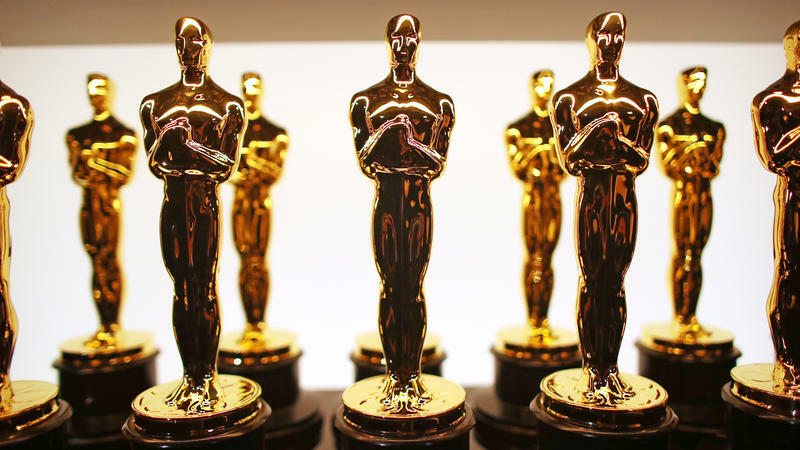 The Academy of Motion Picture Arts and Sciences has decided that despite the historic flub at this year's Oscars, PricewaterhouseCoopers will continue to be involved in the balloting and ceremony — with a few new safeguards. 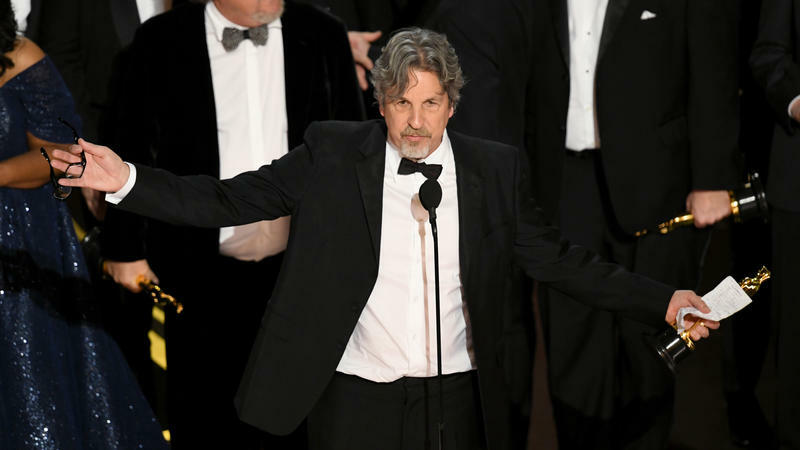 In case you've somehow forgotten, the accounting firm handed presenters Warren Beatty and Faye Dunaway the wrong envelope for Best Picture winner. 02/14/14 - Next time on South Florida Arts Beat, Sobe Wine and Food Festival founder and director, Lee Schrager, shares his excitement about this year’s 13th edition. Charles Greenfield speaks with the executive director of The Chopin Foundation, Jadwiga Gewert about enticing upcoming performances. This year's Oscar for best documentary went to Searching For Sugar Man, a film that follows two South African fans of the cult musician Sixto Rodriguez as they attempt to figure out if, as rumors have it, he died, or if he's still toiling in obscurity. The film explores how Rodriguez went from an almost-was folk star of the early '70s to a largely forgotten cult icon, to a favorite once again of the clued-in.